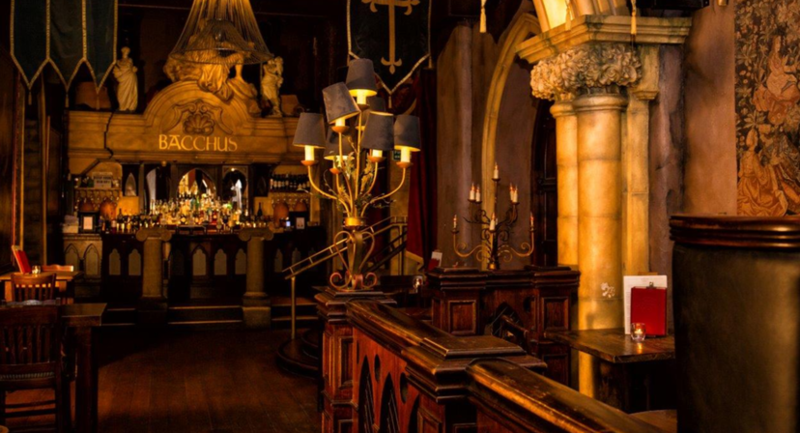 Whether you are trying to organise a private birthday party, event, business meeting, drinks reception we have fantastic private spaces that can be hired out. 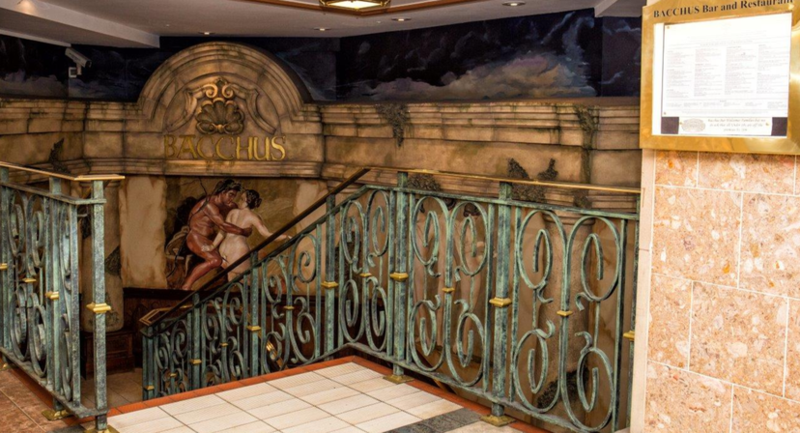 Situated in the heart of Birmingham city centre, Bacchus Bar is the perfect venue for your next event. 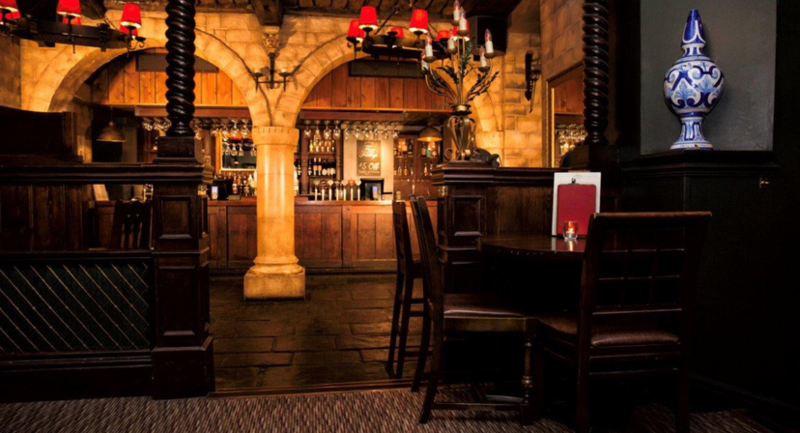 Boasting a variety of seating and eating areas, you can take a break from the hustle and bustle of the city in our spectacular basement pub. 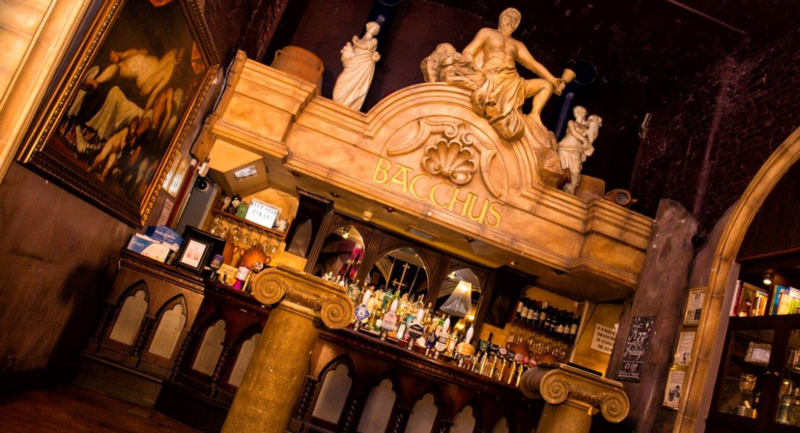 The Bacchus Bar is great for parties of any size, and offers an eclectic mix of themed functions rooms including an Egyptian room, French dining room, a study and the medieval bar. 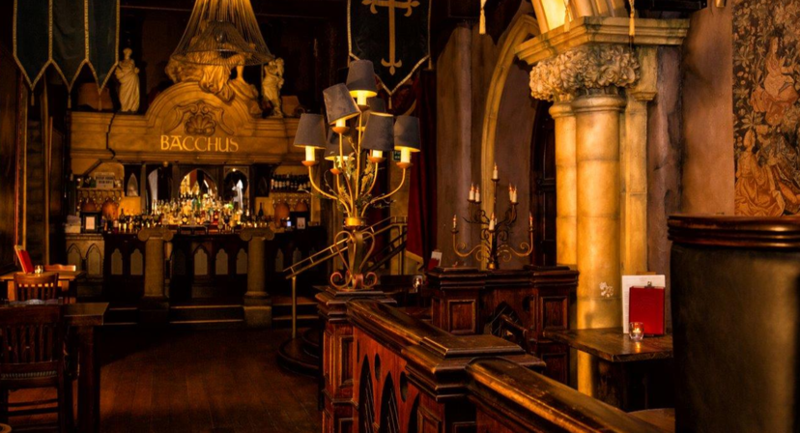 Whatever the occasion, a private birthday party, event, business meeting or drinks reception, we have the perfect private space that can be hired out on request. As a specialist Pie House, we have 13 different variations of pie, and we can even tailor aspects of the menu to suit your party’s specific requirements.